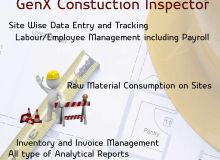 We do have the complete solution for school, colleges and educational institutes. 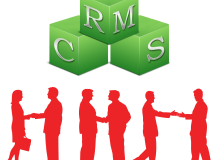 We believe in single system with all the capabilities. 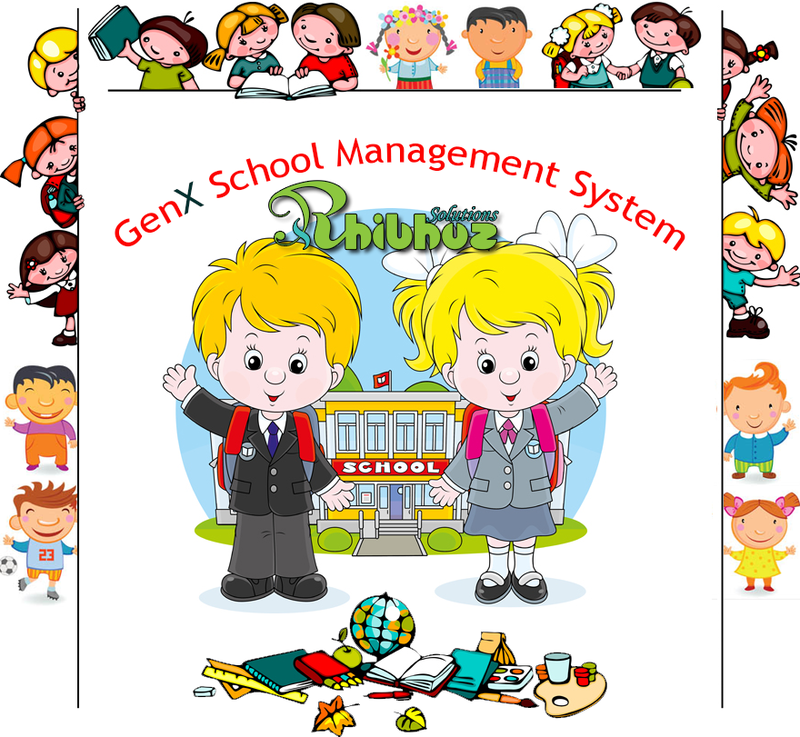 GenX School Management System is a web based SMS which can be easily integrated to school website too. 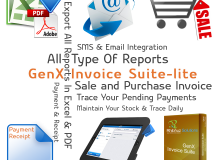 This is a complete ERP Solution for Schools.